Take 347 into Maricopa turn LEFT onto Smith Enke, RIGHT onto Province Pkwy thru guard gate, LEFT onto Friendly Place and LEFT onto Oxbow. Hello, I’m interested in 20266 N OXBOW Lane and would like to take a look around. 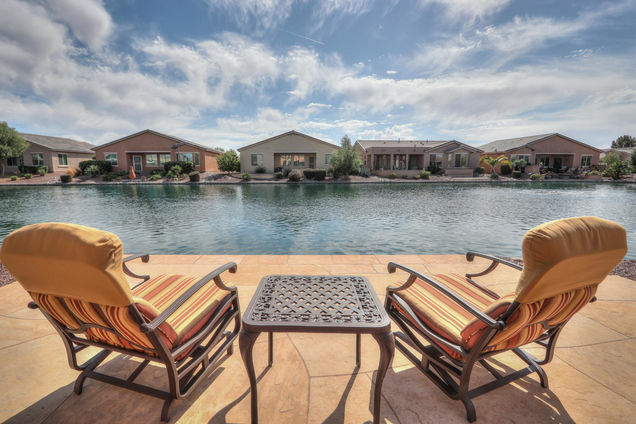 The details on 20266 N OXBOW Lane: This house located in Maricopa, AZ 85138 is currently for sale for $289,000. 20266 N OXBOW Lane is a 1,744 square foot house with 2 beds and 2 baths that has been on Estately for 9 days. This house is in the attendance area of Butterfield Elementary School, Maricopa High School, and Desert Wind Middle School. 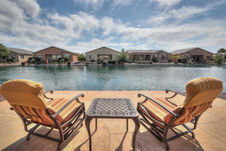 Listing Courtesy of: ARMLS and The Maricopa Real Estate Co.